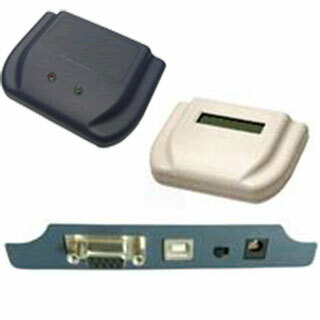 The Mifare Pro IC card Reader/Writer is a device which can read and write Mifare Pro Card, smart Card and CPU card. Two SAM card slot are built in, support ISO7816 protocol. The device connects with PC by RS232 UART interface or USD interface. it adopt no device techniques, user-friendly installation. we provide the SDK in different operating systems for users. and attached Demo Software can help to show all the device's functions. The MW58 IC card Reader/Writer is front-end processing equipment which is practical for developing and applying the products related to IC card and system integration , the rich, perfect interface communication function is widely used in industry and commerce, telecommunications, and Internet etc.